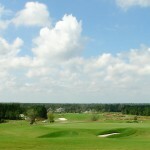 If you think of Florida then one of the first things that you probably think about is the golf. 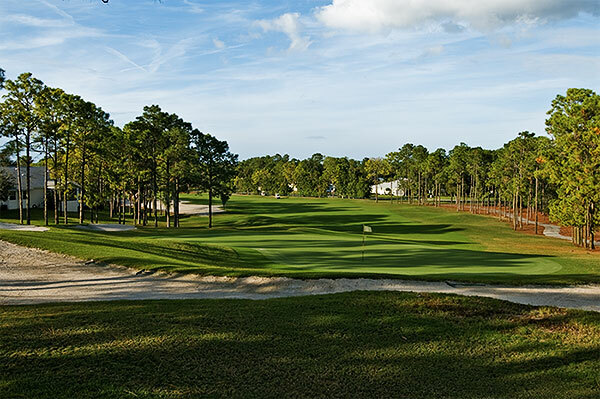 The Sunshine State is renowned for having a huge selection of courses for people to enjoy the “year round” beautiful weather. Hernando County is no different. 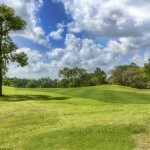 There is plenty of choice in Spring Hill, Brooksville and Weeki Wachee for all skill levels whether you are trying to shave off the last few strokes or you’re a weekend warrior. 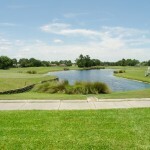 Many golf courses are located within gated communities offering the residents the ultimate in convenience as they can drive their carts from the house straight to the tee. Southern Hills Plantation, Timber Pines and Glen Lakes are both private, gated, golf course communities with stunning clubhouses and a whole host of amenities including community pools, restaurants, fitness centers and tennis courts. Some other communities are semi-private such as Silverthorn and Hernando Oaks where the public may play the course but you also have the option of being a member, even if you are not a resident. 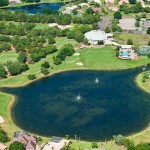 Other courses such as Brooksville Country Club, Oak Hill and Seven Hills are non-gated golf course communities open to the public. Whatever your preference, if you want to be in a golf course community then let us assist you in finding the right home and the right area for you.